Although preventing spills is the primary focus of offshore operators, it is also important to be prepared to respond effectively in the event of a spill. 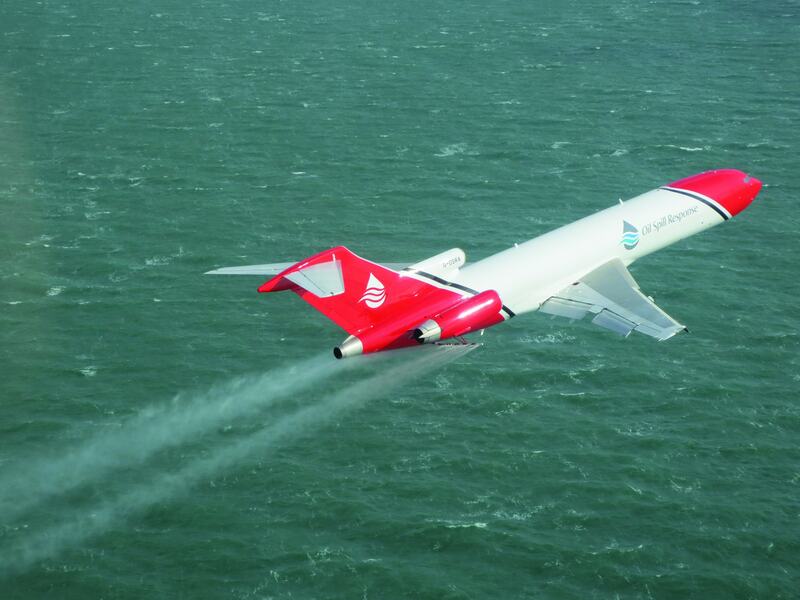 One of the most important spill response strategies is the use of dispersants, which can be rapidly sprayed onto spills by specially equipped aircraft or vessels, or injected directly into a subsea spill. Dispersants are chemical agents specifically designed for use in marine environments to speed up natural oil dispersion. Dispersants attach themselves to the surface of oil droplets and, through waves or turbulence, help break down the oil into small droplets so it can be quickly dispersed into the water column. As the small droplets disperse into the water column they are rapidly colonized and biodegraded by naturally occurring marine bacteria. Dispersants help limit the geographic extent and potential impact of oil on ocean wildlife and shoreline habitats. By accelerating the breakdown of a spill and the availability of oil to be naturally biodegraded, dispersants can significantly reduce the potential for environmental impact.